Running a busy business, and raising three children, means time is precious for Kerri and Phil Mellross. 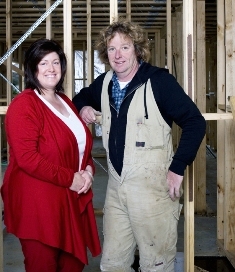 The couple founded P&K Mellross Builders 20 years ago, specialising in domestic dwellings. While the construction side has run smoothly, Kerri found their previous accounting system frustrating. "I used to have to manually enter and reconcile data against a paper bank statement. It was tedious and time consuming – one small error could take hours to find." The change was dramatic when they switched to The BankLink Service. "Everything is so simple with BankLink. 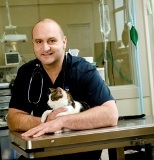 The file is emailed to us each month by our accountant, and I reconcile it and email it back." "We recently changed banks and the first question I asked was if they used BankLink – we wouldn't have switched if they didn't!" "We thought BankLink would save us money, but we didn't realise how much time it would save as well."